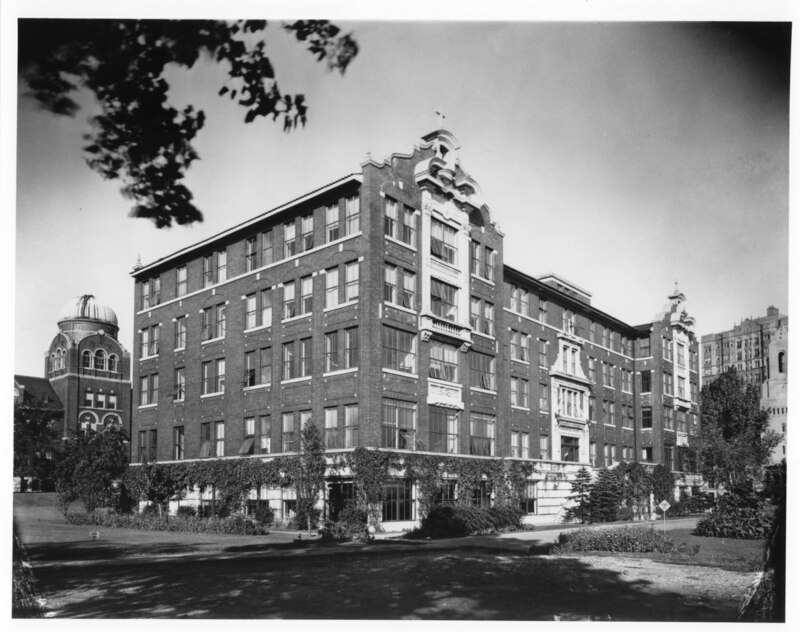 The Jesuit Residence or Administration Building was constructed in 1922 by architect Paul V. Hyland. 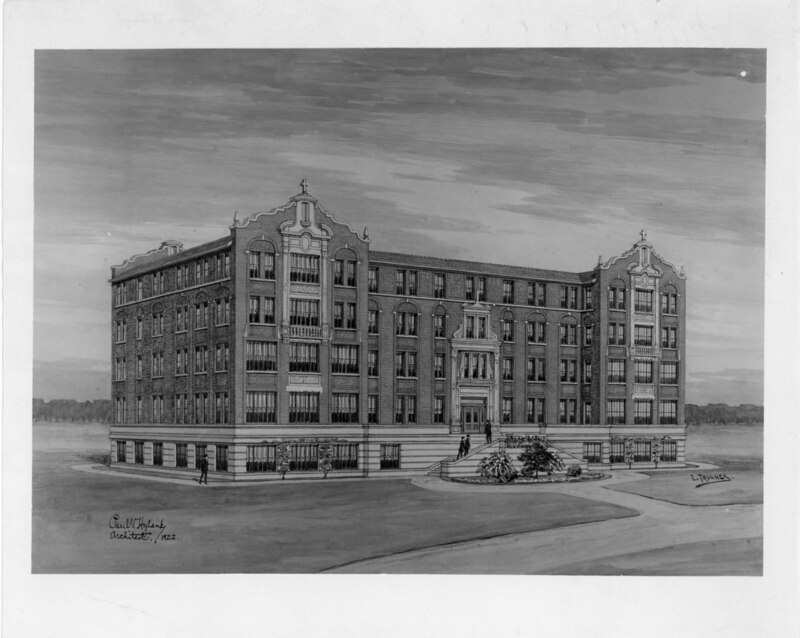 The completion of the Jesuit Residence signaled the relocation of Loyola University from its original location at 12th Street and Roosevelt to Rogers Park. 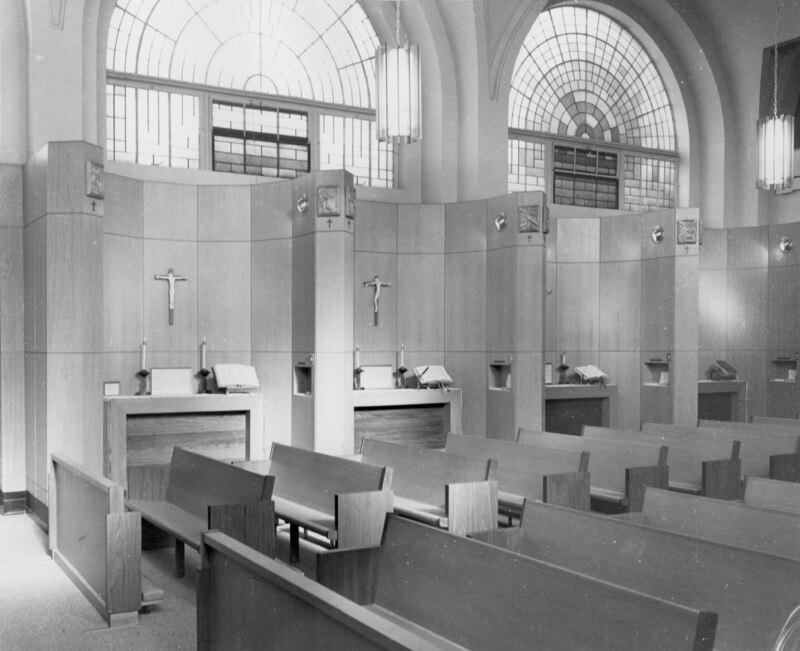 The JR or Jes Res, as it was affectionately known, was demolished during the summer of 2008. 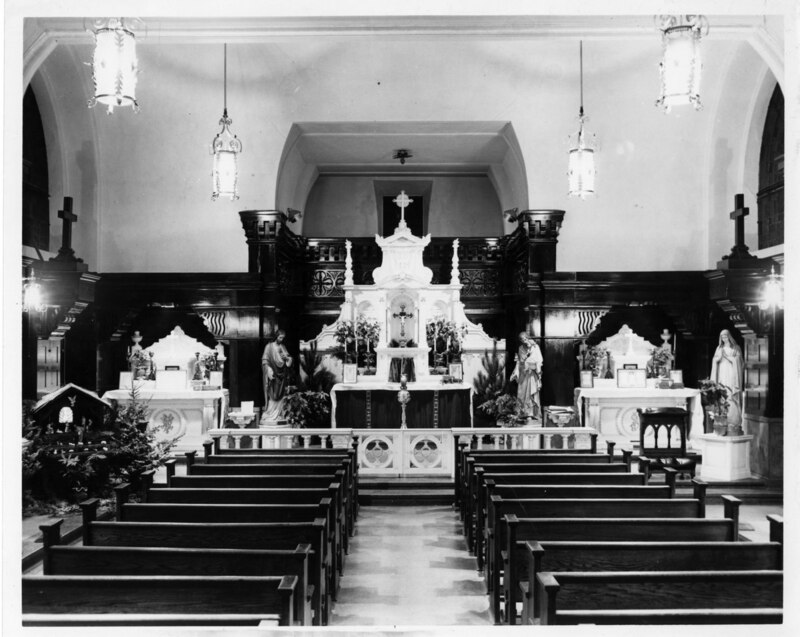 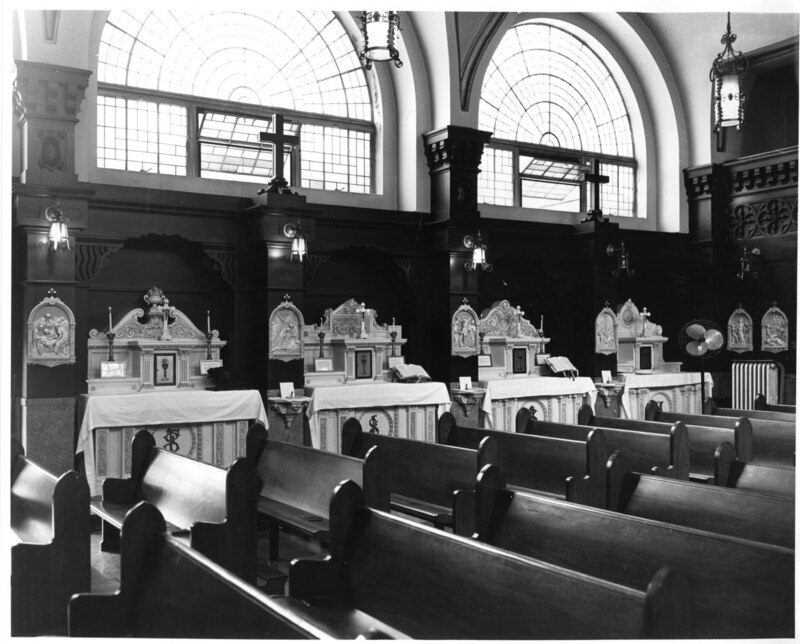 Interior of the original Jesuit Residence chapel. 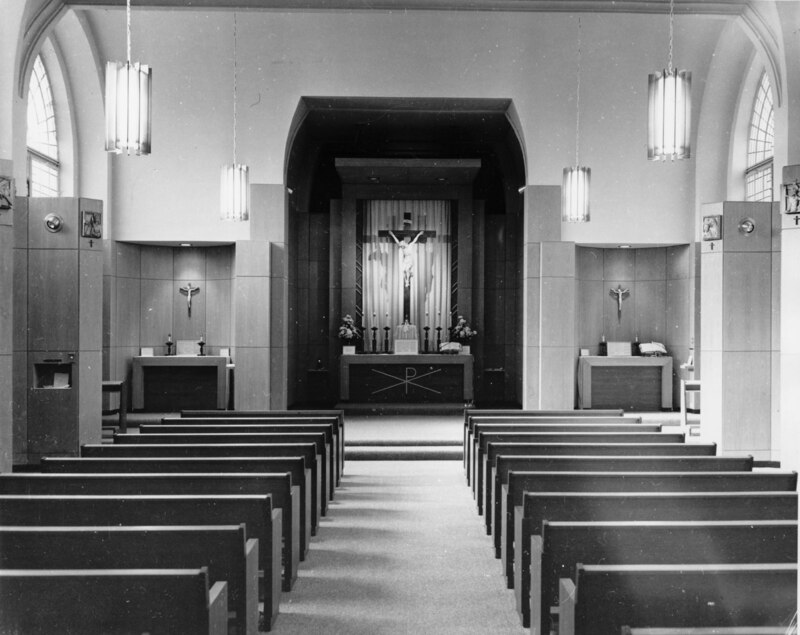 Interior of the remodeled Jesuit Residence chapel.